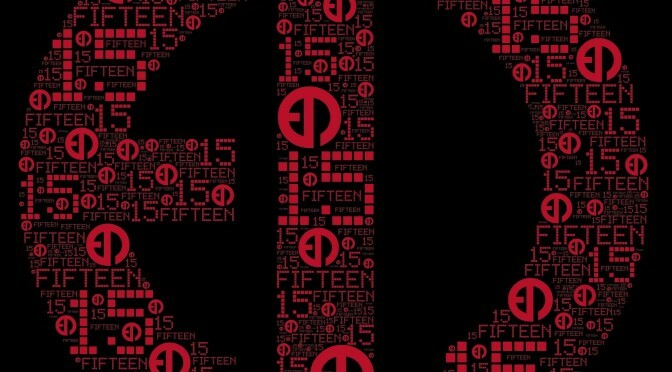 EPM will mark their 15th year of techno services with a mix of new releases and parties. New music will come in the form of a compilation, new tunes from Dan Curtin, House of Black Lanterns, Esteban Adame, Victor Santana and Tresillo. Plus there will be nights to celebrate in Berlin, Maastricht, Berlin. Check out samples of Curtin’s EP below. Galaxies Merging out February 26.